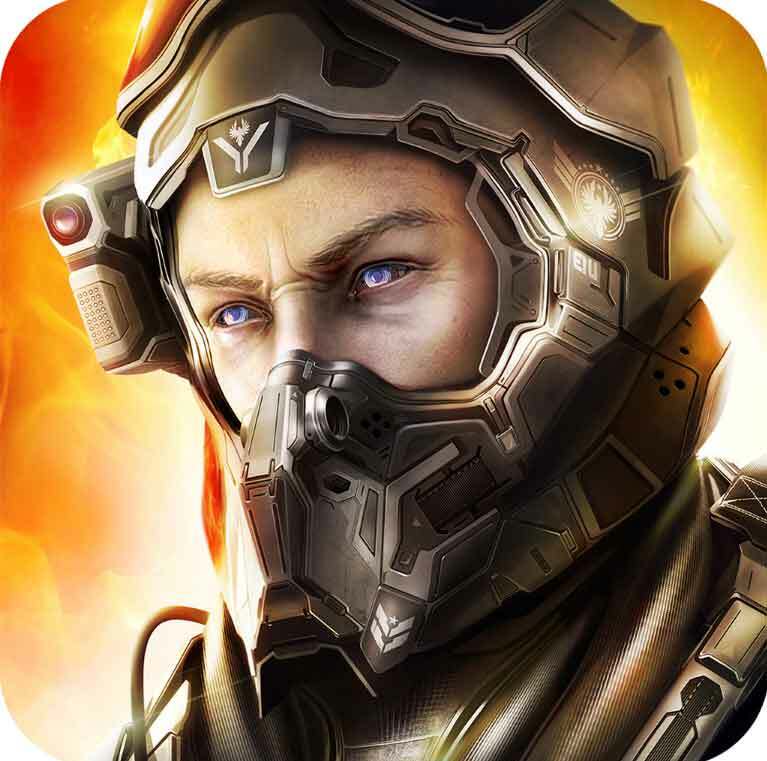 Special Force – Online FPS is a free android action game released by TwoRobotsStudio .The game download size is about 114MB. Those android devices with version 4.0 and above will be supported.You can download this free FPS shooter game from Google playstore here. 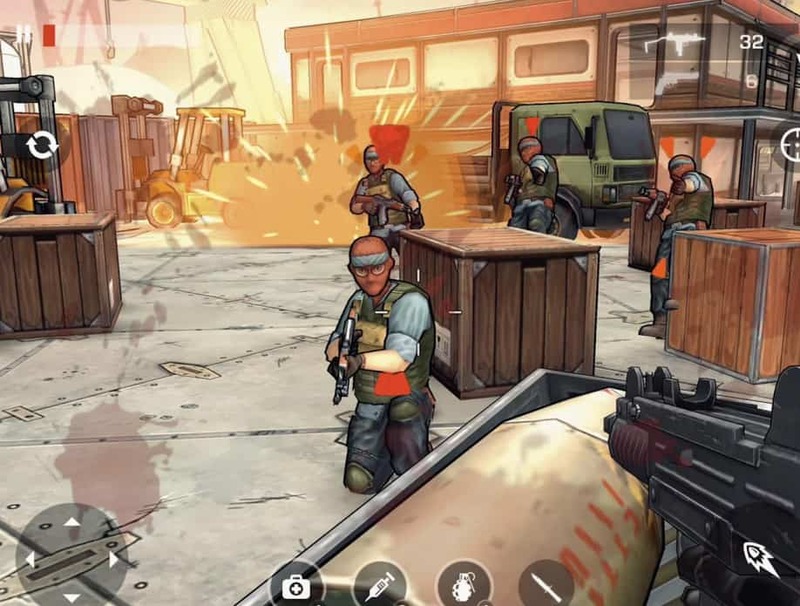 Major Gun : war on terror is a free android action game released by byss mobile The game download size is about 82MB.Those android devices with version 4.0.3 and above will be supported.You can download this free shooter FPS game from Google playstore here. 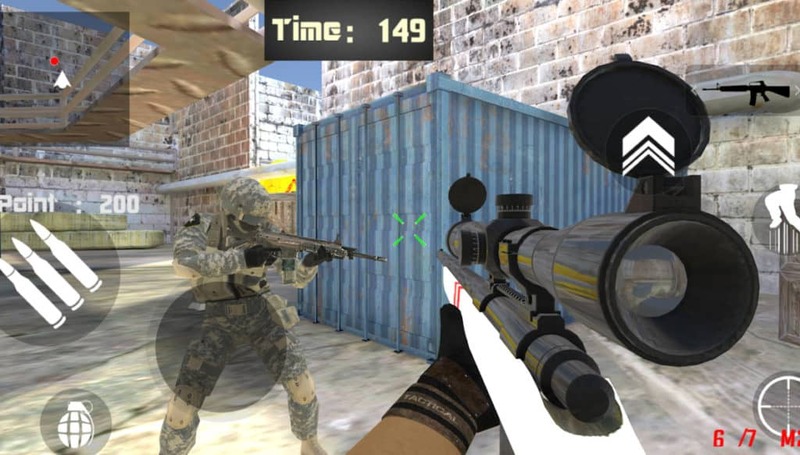 Bullet Party CS 2 : GO STRIKE is a free android action game released by Bunbo games .The game download size is about 98 MB. Those android devices with version 3.0 and above will be supported.You can download this free FPS shooter game from Google playstore here. 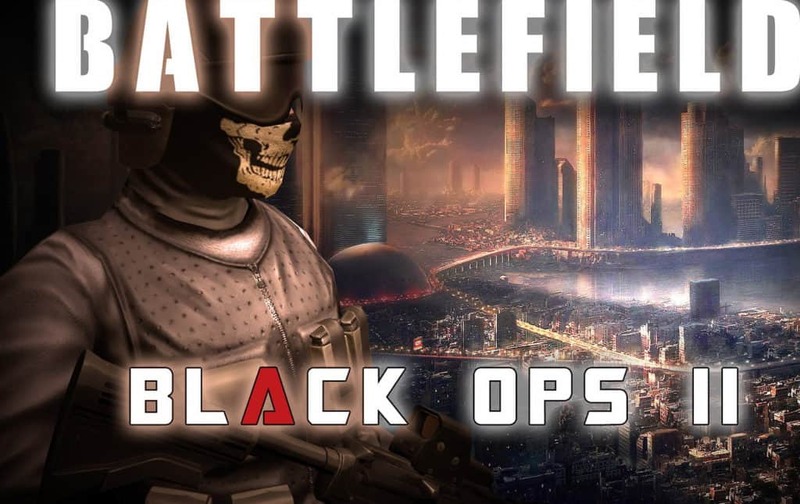 Battlefield Combat Black Ops 2 is a free android action game released by Codelabs Studio.Furious Racing and Sniper Shooter.The game download size is about 41 MB. Those android devices with version 2.3 and above will be supported.You can download this free FPS shooter game from Google playstore here. 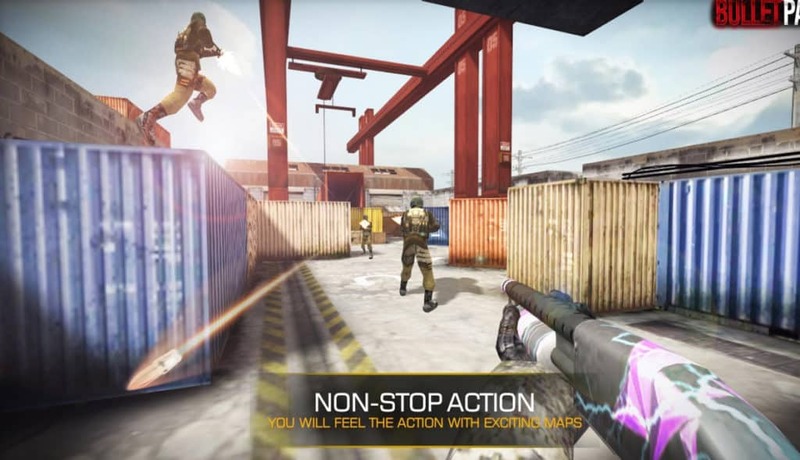 Local Warfare： LAN/Online FPS is a free android action game released by Dazad .The game download size is about 179 MB. 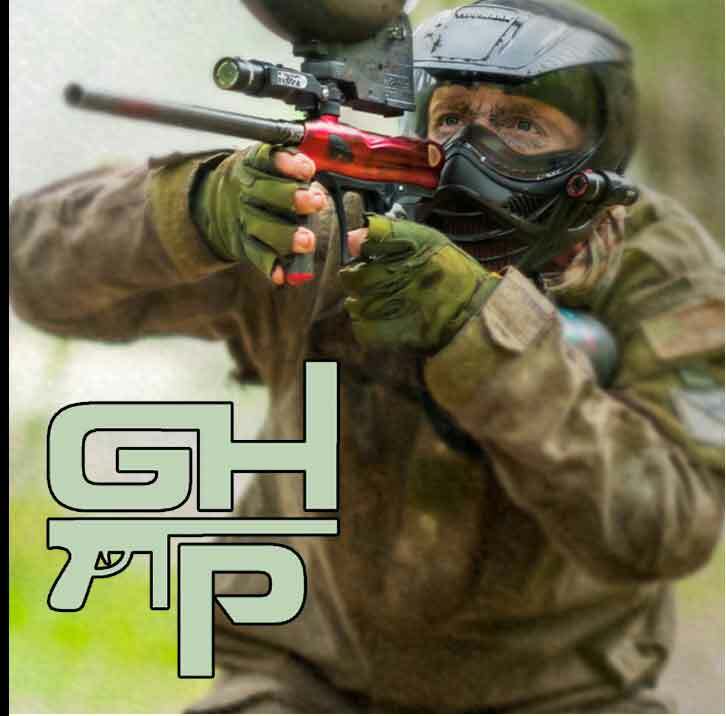 Those android devices with version 4.0.3 and above will be supported.You can download this free FPS shooter game from Google playstore here. 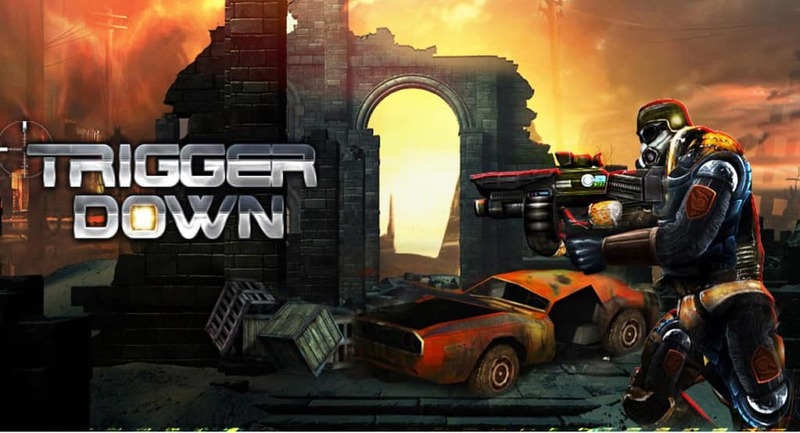 Trigger Fist FPS is a free android action game released by Black Panther .The game download size is about 77MB. Those android devices with version 2.3 and above will be supported.You can download this free FPS shooter game from Google playstore here. 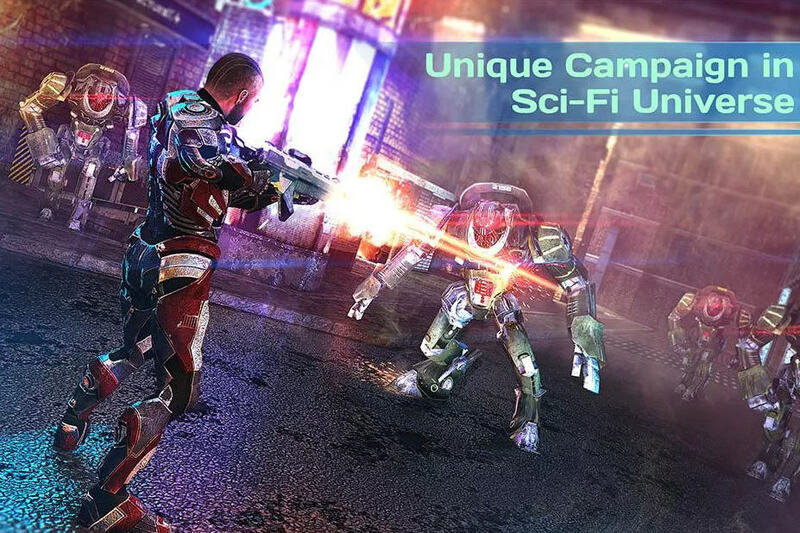 Dead Earth: Last Battlefield is a free android action game released by ThunderBull Entertainment . 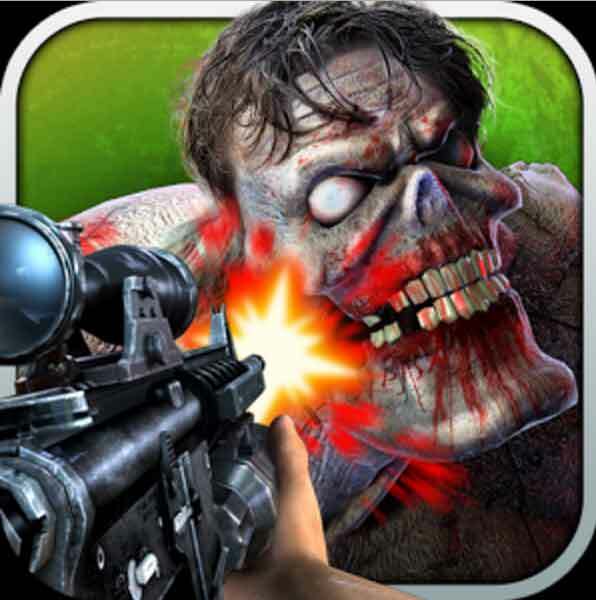 Those android devices with version 2.3.3 and above will be supported.You can download this free FPS shooter game from Google playstore here. 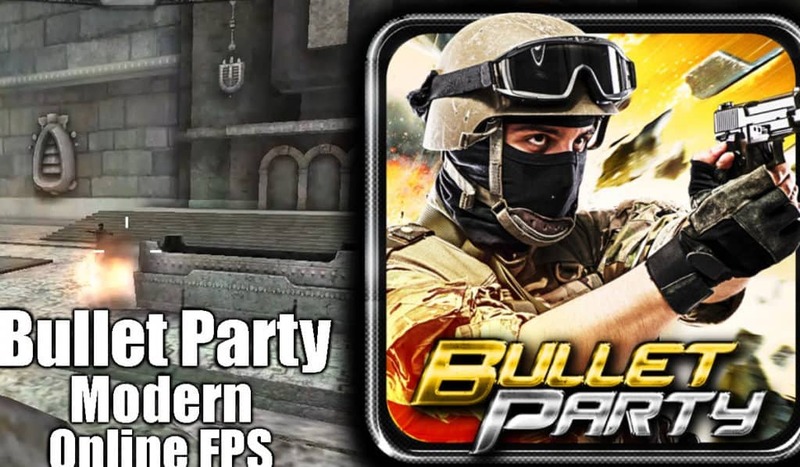 Bullet Party Counter CS Strike is a free android action game released by Bunbo games .The game download size is about 73 MB. Those android devices with version 3.0 and above will be supported.You can download this free FPS shooter game from Google playstore here.